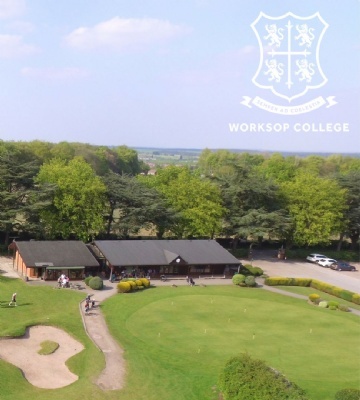 Join us this September for our charity golf day and support the development of a new indoor practice and teaching facility at the College. 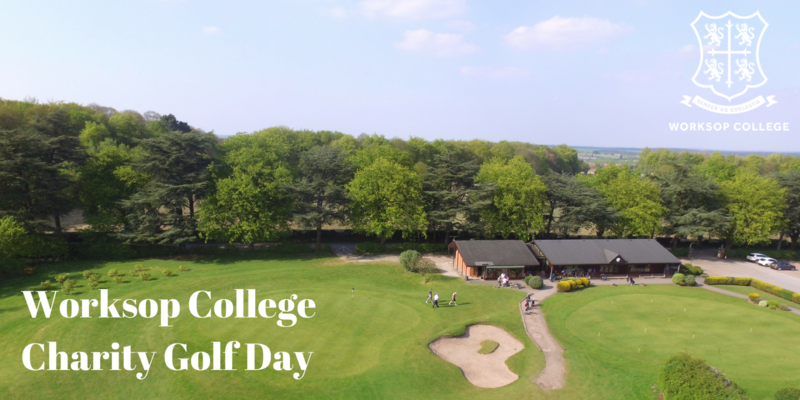 On Friday 7 September 2018 we will be holding a charity golf day at College Pines Golf Club, set amid the idyllic surroundings of Clumber Park. All monies raised from the event will support the development of a new fully functional indoor golf swing room used for indoor training during the winter months, evenings or bad weather. The proposed practice facility will allow students to maximise the use of the TrackMan technology used by the world’s best golfers and coaches. "We hope that the facility will have a positive impact both in terms of learning and participation." For any golfer, this is a day not to be missed – giving you the perfect opportunity to get out your irons, woods and putters as you aim for the ultimate hole-in-one. Teams will be made up of four golfers and we’re encouraging entries from men, ladies or mixed teams. The team price includes starting the day with a breakfast roll and tea/coffee, refreshments bag for each player, 18 holes of golf and finishing the day with a drink and buffet reception. We're delighted to partner with Ye Olde Bell Hotel & Spa, a superb privately owned AA 4-Star Rosette hotel with easy access just off the A1. Fully restored throughout, no expense has been spared in bringing this 17th century gem firmly into the 21st century - now with the addition of a fabulous luxury spa. All 59 rooms have been individually styled with period antiques, opulent fabrics, fluffy duvets and contemporary bathrooms including power showers, roll-top baths or both - just what's needed after a day on the course! A combination of room types from singles to triples plus stunning suites and luxury self-contained lodges - either stay in the main hotel or in the ground floor courtyard rooms with parking at the door. Choose where you dine! The oak-panelled Restaurant Bar 1650, with a stylish art-deco feature, the St Leger Bistro, the Garden Terrace or by a roaring log fire on cooler days. Creative Rosette dishes combined with traditional classics plus an extensive All Day Menu including traditional Afternoon Tea served on vintage china. The 19th at Ye Olde Bell offers hand pulled ales, a cellar of fine wines and spirits including top-shelf champagnes, gins, cognacs and whiskies to name but a few! Quote ‘WC GOLF18’ for discounted tournament rates.